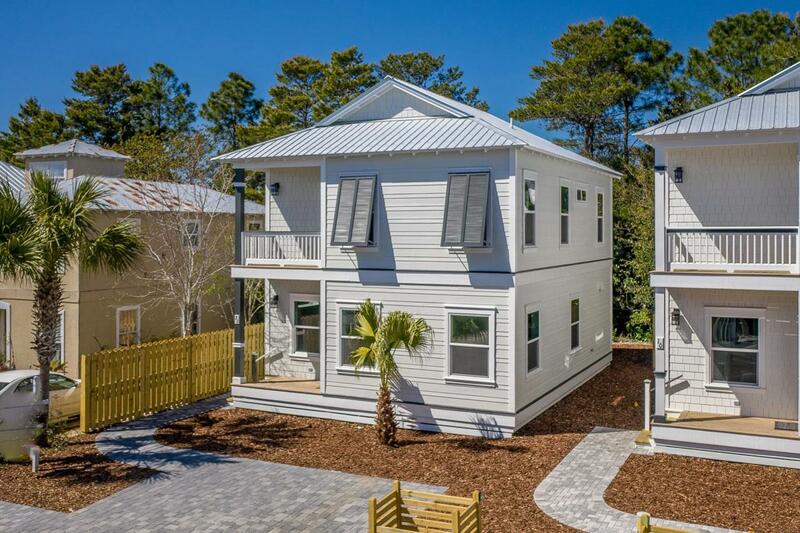 Brand New home 4 bedroom, 3 bathroom home located in Blue Mountain Beach south of 30A just steps away from biking and walk path and beach access. 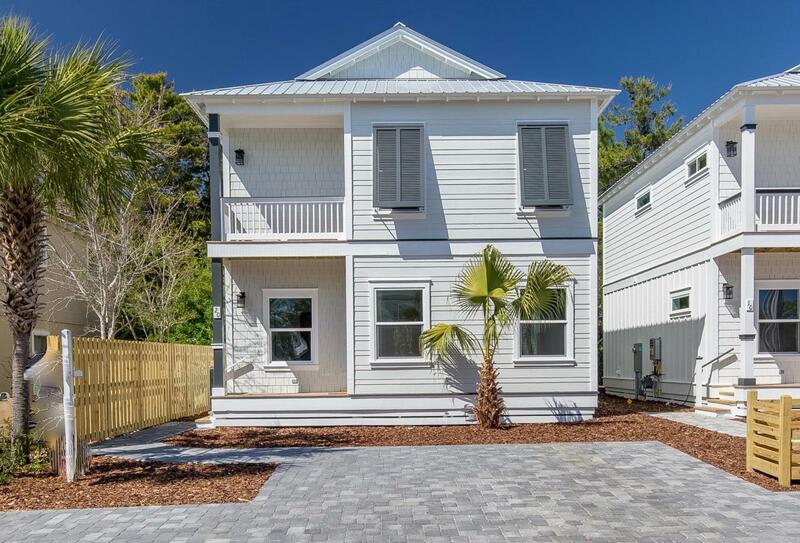 Built to the latest standards, upgrades include, impact windows and doors, metal roof, separate A/C units for each floor, paver driveway, outdoor shower, tankless water heater and more. 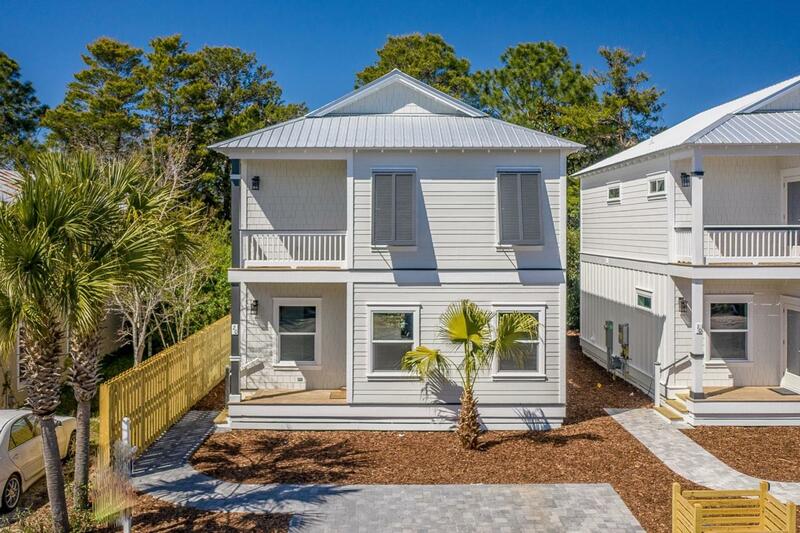 Design upgrades include shiplap walls, luxury vinyl floors, quartzite counter tops, upgraded cabinets with glass doors, stainless appliances, gas cooking, stainless vent hood, titled showers, rimless glass shower enclosure in master bath and more. 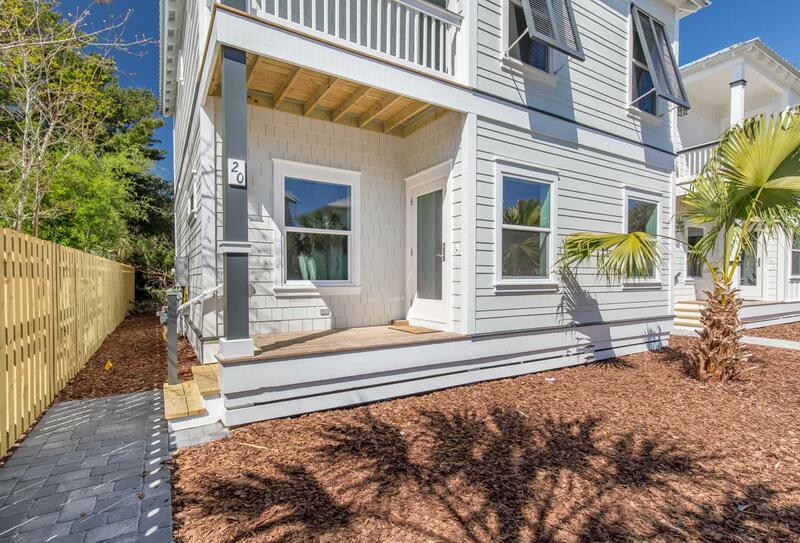 A rare find with upgrades, finishes location and price, this home is sure to please.